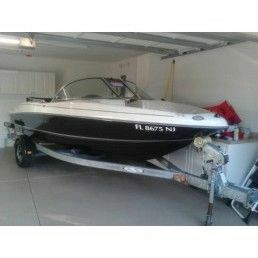 This 2007 Sea Ray sport 175 has Been stored inside some and Is in good shape.. The hull has some slight oxidation on the hull no rips and tears in the interior own a great affordable bow rider. 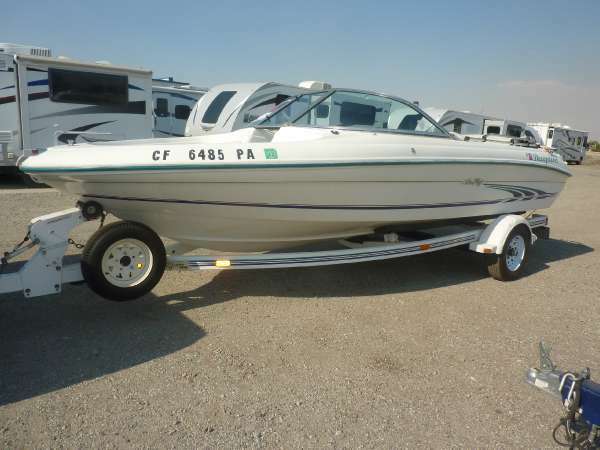 Just in time for summer Stock #173670 2007 SEA RAY 175 SPORT CLEAN GARAGE KEPT MERCRUISER I/O TRAILER INCLUDED If you are in the market for a bowrider, look no further than this 2007 Sea Ray 175 sport, just reduced to $12,000 (offers encouraged). 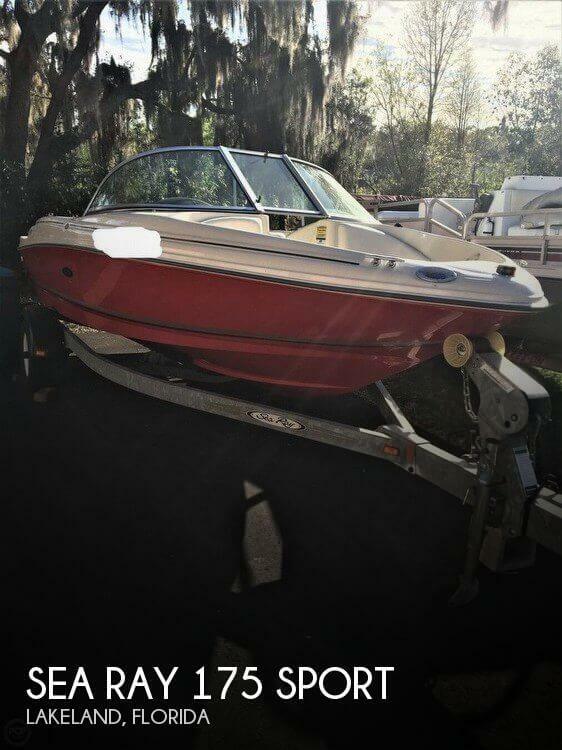 This boat is located in Lakeland, Florida and is in good condition. She is also equipped with a Mercruiser engine that has 600 hours. 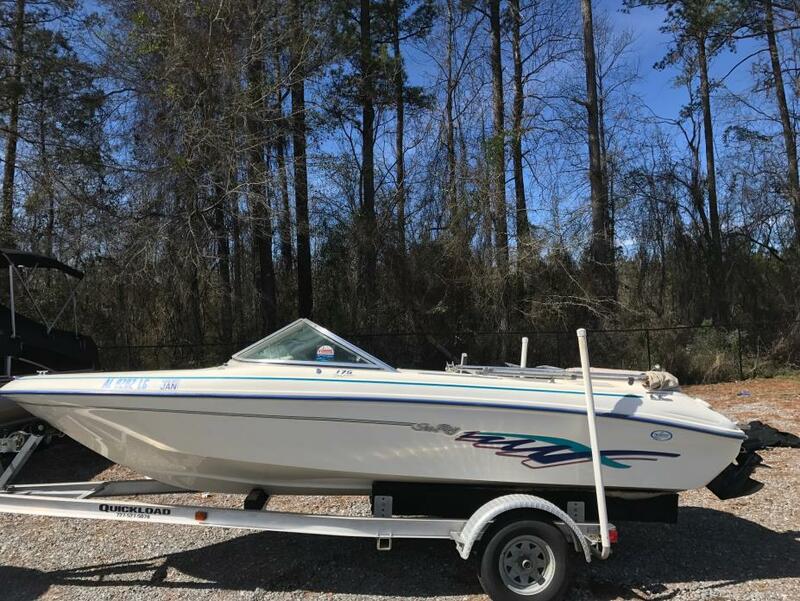 Reason for selling is long haul trucker, looking for new boat. 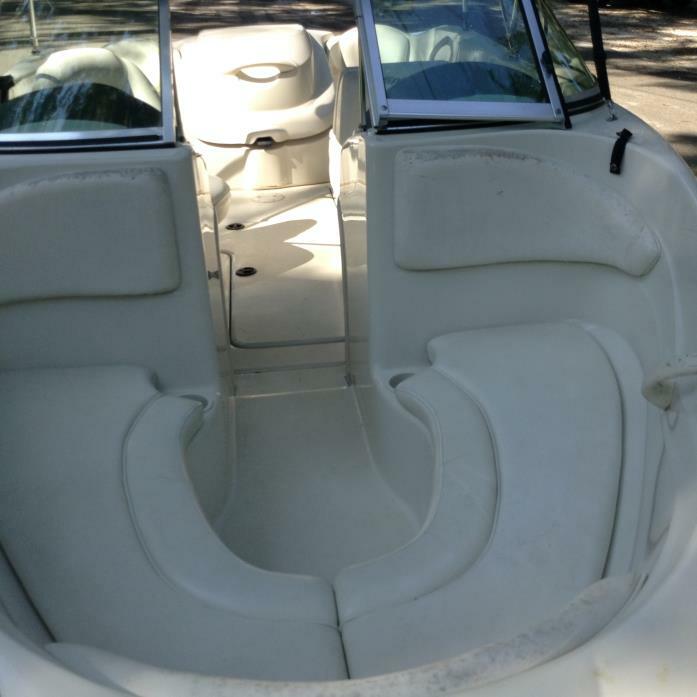 As you can see from the pictures this 2008 Sea Ray 175 Sport needs a good cleaning, buff,, and wax. Seller states everything in good working order. 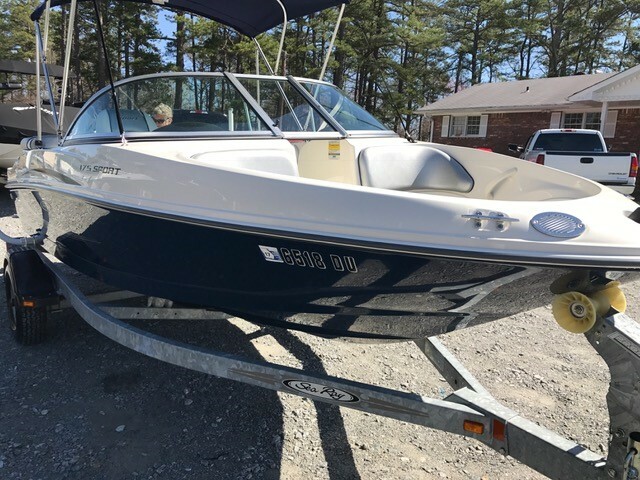 The information and pictures of this boat have been provided by the owner of the boat. This vessel has not been viewed or inspected by the broker. To the best of our knowledge and with the approval of the owner the information and pictures in this ad properly represent the boat. 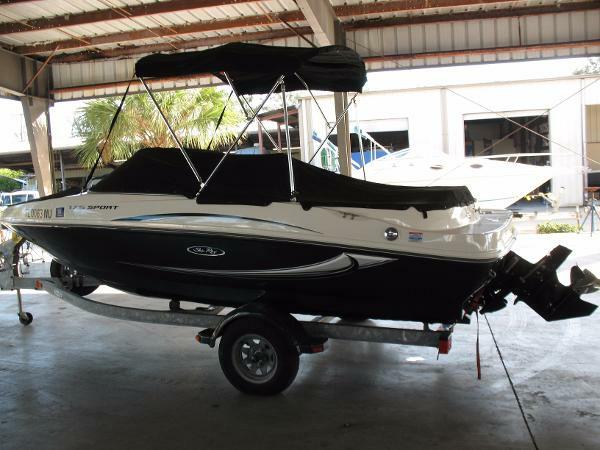 Stock #166252 2008 Sea Ray 175 Sport with sports tower only 335 hours If you are in the market for a bowrider, look no further than this 2008 Sea Ray 175 Sport, priced right at $15,000 (offers encouraged). 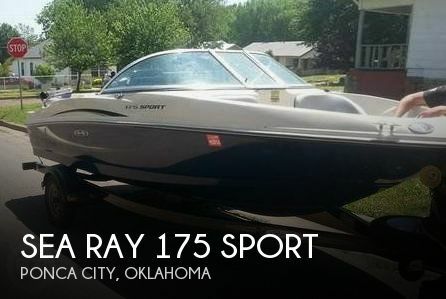 This boat is located in Ponca City, Oklahoma and is in good condition. She is also equipped with a Mercruiser engine that has 335 hours. 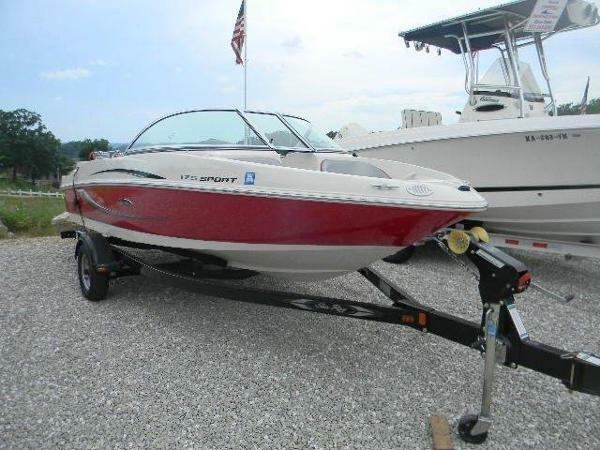 2007 Sea Ray 175 Sport This bowrider is a rare find that you don't want to miss! She is like-new and has an engine with very low hours. Her previous owners have included tube and ski gear for your family's enjoyment. Has only been on Lake Samish and was stored under a cover. This beauty comes with a painted trailer, snap out carpet, a CD player, and more. 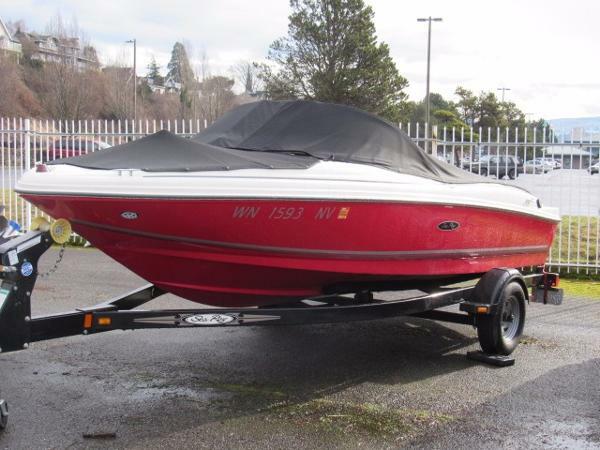 Come on over and check out this pristine runabout before she's gone! 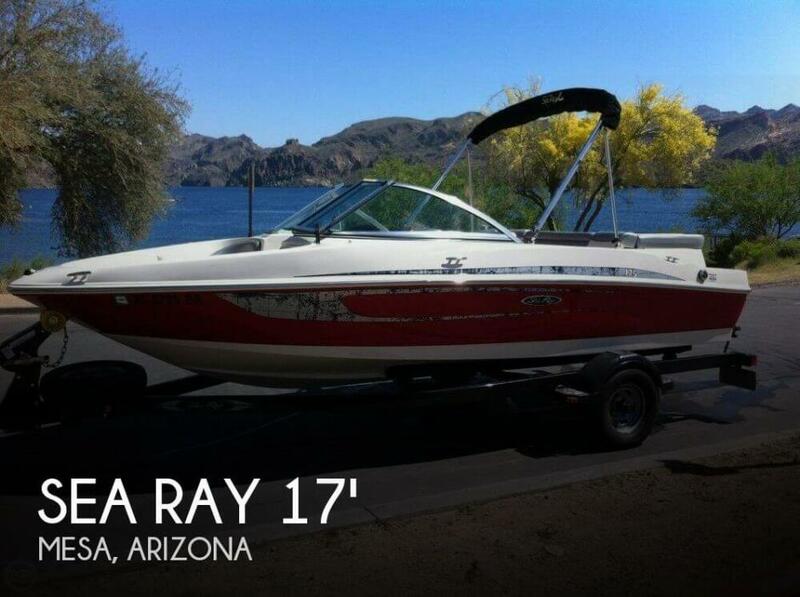 2005 Sea Ray 175 Sport This is a well maintained and great looking 2005 Sea Ray 175 Sport. 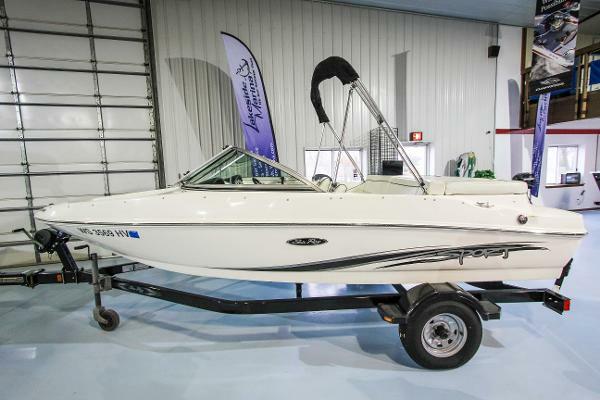 It has a MerCruiser 3.0L MPI with low hours and comes with a custom trailer with breakaway tongue, Bimini top and mooring cover. Also includes Clariion AM/FM CD removable stereo, depth finder, Ski tow eye, telescoping ladder and swim platform. 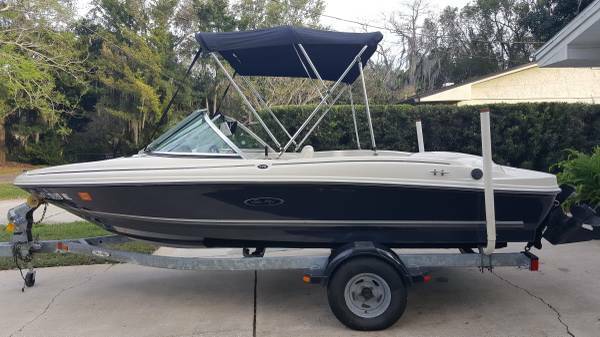 2011 Sea Ray 175 Sport This used 2011 Sea Ray 175 Sport is in fantastic shape and is the perfect bowrider for the whole family. Features include full gauges, am/fm CD stereo, bow cushions, bimini top, full mooring cover, launching trailer, swim ladder and a Merc 3.0L motor. 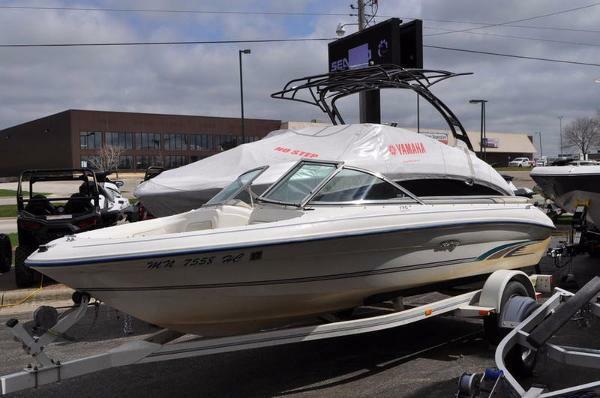 Call, email or stop by Lakeside Marina in Oshkosh, Wisconsin today to see this super clean used bowrider! 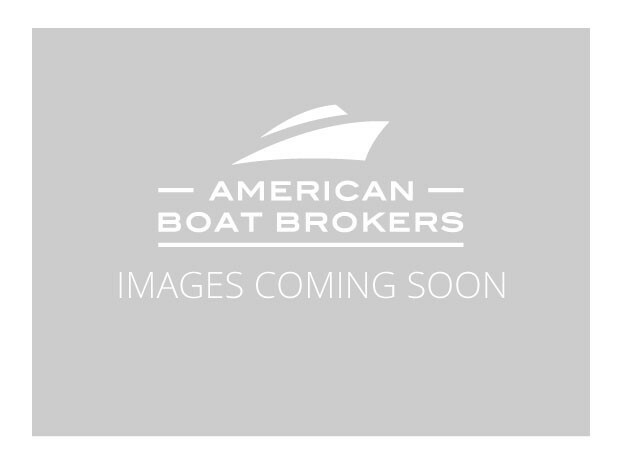 2009 Sea Ray 175 Sport 2009 SEA RAY 175 SPORT w/ 135hp MerCruiser 3.0L Alpha One Drive Only 87 hrs. The 175 Sport is big enough for your whole family and all its gear, but still small enough for easy towing and handling.